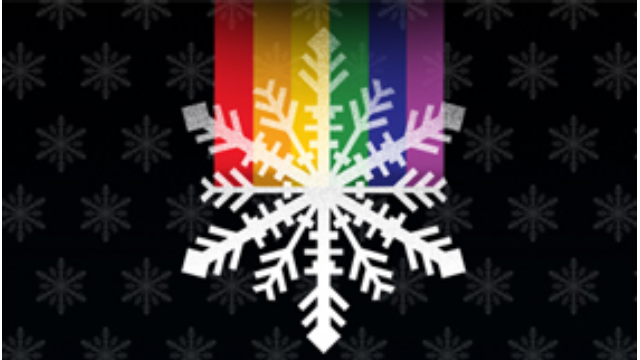 Watch Monday, June 29, 2015 at 7pm on WORLD | A chronology of the LGBT-rights movement focusing on its early days during the Anita Bryant campaign. 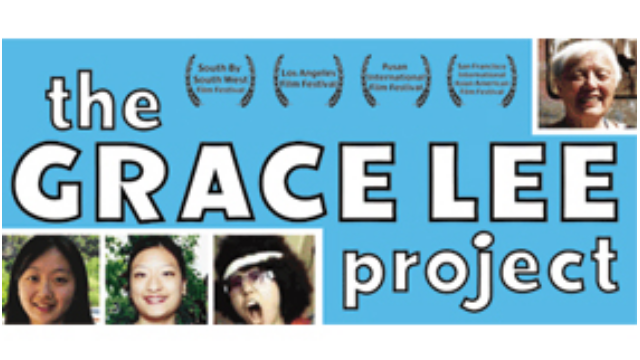 Watch Sunday, May 17, 2015 at 10pm | WORLD channel takes the definition out of the Asian American female identity. 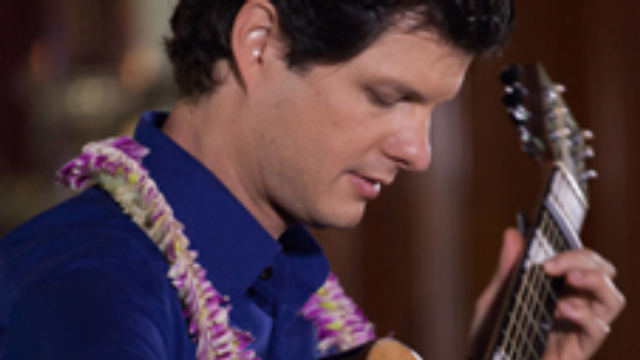 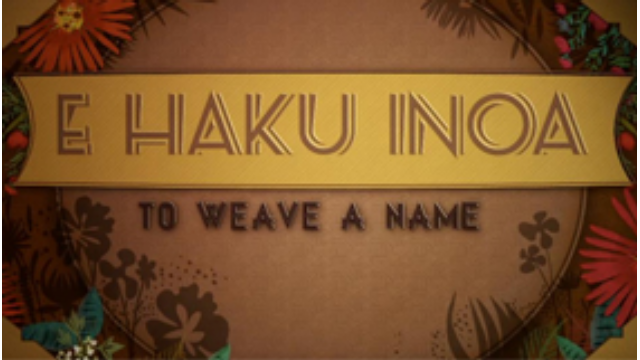 Watch Friday, May 8, 2015 at 7pm on WORLD | In Hawaiian culture, you don't give a name, you hake (to weave) inoa (name). 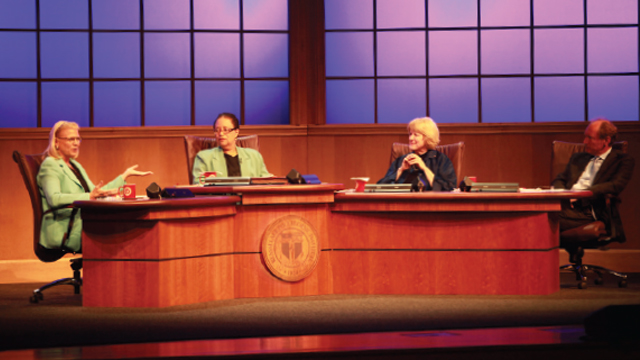 Watch Saturday, September 13, 2014 at 7:30pm on WORLD | A special discussion produced by Rensselaer Polytechnic Institute. 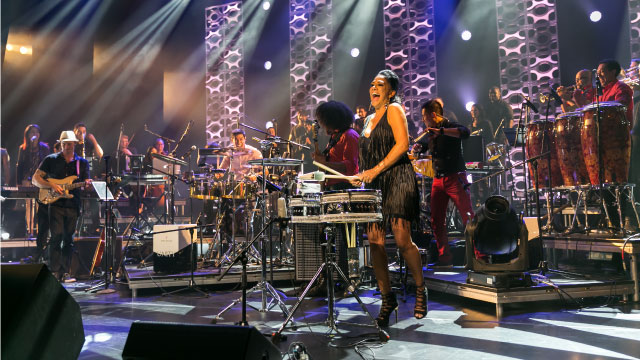 Watch September 18 -19, 2014 at 7pm on WORLD | The first major television documentary series to chronicle the rich and varied history of Latinos.